Dexter Daily: Happy Birthday, Jonny Lee Miller! Happy Birthday, Jonny Lee Miller! 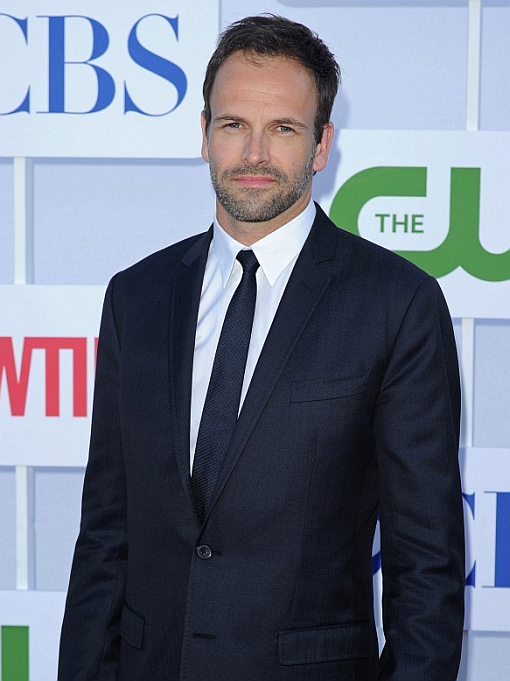 Today, Jonny Lee Miller turns 42! Born Jonathan Lee Miller on November 15, 1972, in Kingston, England. In 2010 he played in 6 episodes of Dexter the villain of Season 5, Jordan Chase. He's currently starring along with Lucy Liu on CBS hit series Elementary. Happy birthday Jonny!